TI TRADUCO, founded by Dr. Giorgia Mercedes Parente, with registered office in Rimini, was born in 2008 and since then it has been working as a provider of translation and interpreting services in over 30 languages for important multinationals, publishers and public authorities all over Italy. 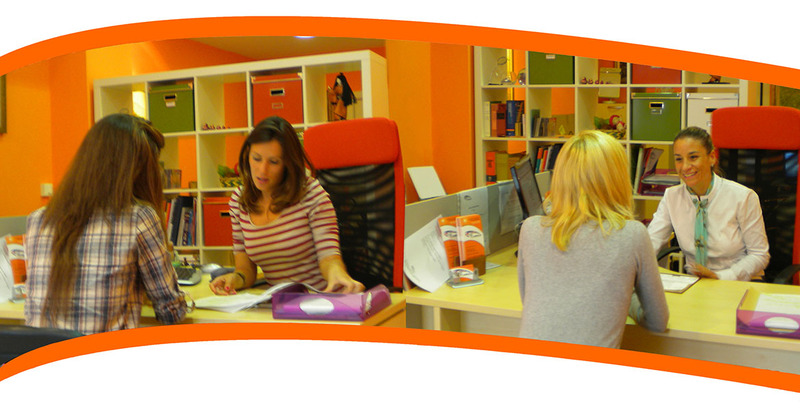 Today, the offices of Rimini and Bologna are reference points for companies and professionals. Ti Traduco was brave enough to invest in professionalism when economy was closing the door to young entrepreneurs. The experience gained over the years and the consolidated relationships formed an unbeatable team that welcomes the customer in the best way possible, simplifying the bureaucratic procedures and reducing delivery times. The agency work is not limited to what happens at the office: the presence of interpreters at important fairs and the collaboration with other Italian and foreign agencies allow our mother-tongue professionals to be always available when required, regardless of where they are located, in Italy or abroad. Ti Traduco also collaborates with web agencies, providing an appropriate translation service for advertising campaigns, web sites and editorial material. Moreover, working with a professional recording studio, it provides interpretation booths and systems for multilingual voice-over. It also provides audio-recording material, such as audio guides, advertisements and audio-visual material. Companies that are not equipped with an internal dedicated department are given the opportunity to be supported with international secretarial services, since the agency takes care of business relationships with foreign interlocutors through phone calls abroad and online correspondence. Documents’ authentication and sworn translations at the courthouse are accompanied by daily consultancy service. The agency also deals with applications for visas and other documents at consulates. The collaboration Ti Traduco has with notaries and real estate agencies is crucial for the implementation of international trades. There are a lot of sectors that Ti Traduco embraces, among which: chemical, pharmaceutical, economic, financial, legal, automotive, engineering, luxury, cosmetic, design, fashion, renewable energies, marketing, publishing and advertising fields, just to name a few. The educational offer of the agency differs from that of many language schools and proposes individual professional and customised courses, aimed at an advanced training in the chosen language. The participation in events such as Ischia international Film Contest is renewed every year, appointing TI TRADUCO as official Translator of the Film Festival.